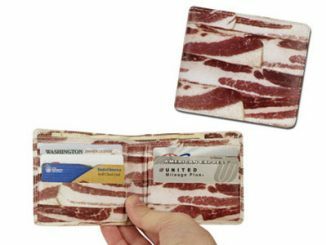 Once loaded in the wallet, your cards never touch anything except the very outside edges! 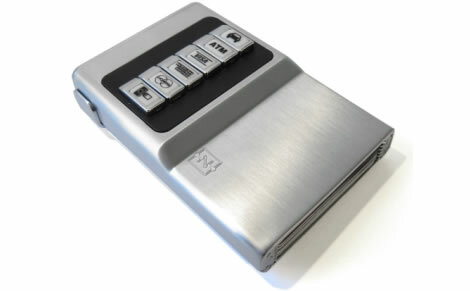 A special built-in system adjusts, keeping your cards secure in their individual slots. 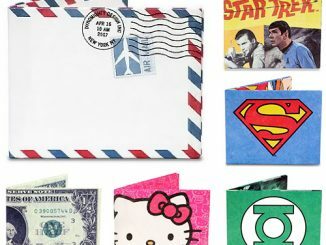 Instead of spring-loaded buttons that could accidentally eject cards all over the place, the buttons slide forward and nudge each card out just enough so you can comfortably grab the edge of the card. 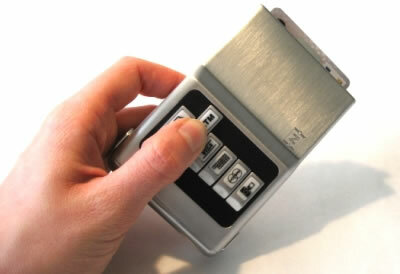 The wallet comes with 18 interchangeable button icons that fit any card combination you choose. 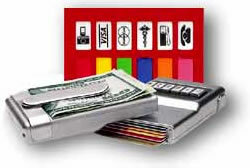 Logos for your major credit cards, gas, medical, driver’s license, ATM, phone and more. You could even just use colors to demarcate which card is which, if you’re not into icons. 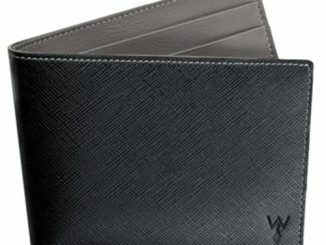 The wallet helps you get organized, save time, and allows your cards to last much, much longer. 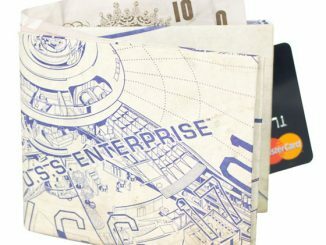 Best of all, the wallet’s attractive, streamlined design allows it to fit easily into any pocket or purse. 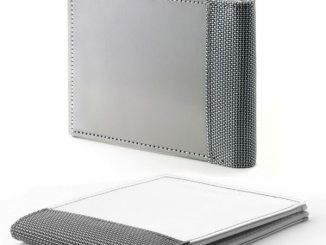 The Silver Wallet ($38) from Fractalspin measures 2.5 x 4 inches (10 x 6.5 cm) without the clip and 2 5/8 inches (6.8 cm) wide with the clip. 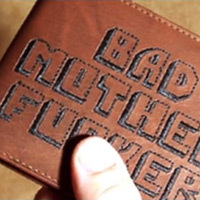 Update November 2012: The link above was updated to point to the new and improved version of the Silver Wallet, as the old one is no longer available. 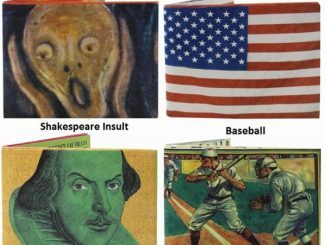 This new one is not in stock either, so check out the even newer 12-Card Version. how can i buy it?!?!?! Want to buy. Please send details as to how. 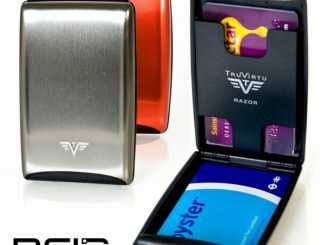 Will you tell me where to buy this wallet? The cool thing is that I was able to find an even newer 12 card version of this at Fractal Spin. 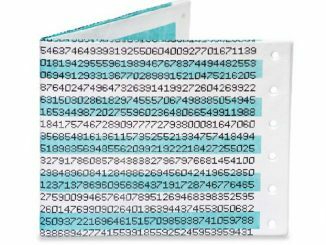 It appears to be in-stock and available for immediate ordering, but at $60 it is a bit more expensive than the old 6 card versions. 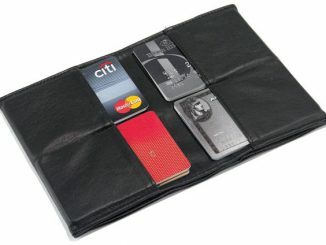 These are called ACM wallets and can be found in USA.